Thanks for sharing this! This story is especially heartening, especially in light of the fact that ranchers are too often the cause of irrational decisions to kill so many predators. Your friend sounds to be one of the more rare but highly-esteemed “Predator Friendly Ranchers”. Too, it’s great you were there to document the carnage and get law enforcement to end the problem. Hope the lawbreakers are caught soon and dealt with. Yes, if we would only learn to listen. Beautiful and heartbreaking story. Thank you so much for sharing. 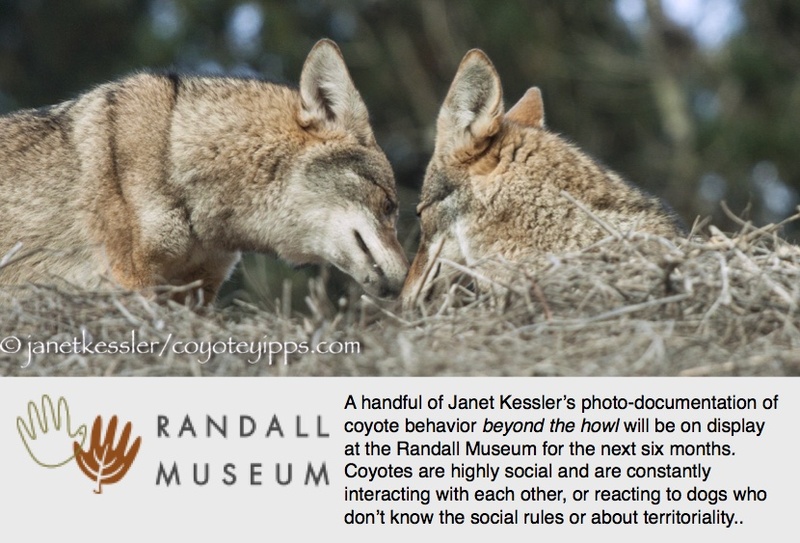 So grateful to have another deeper, intimate look into the lives of coyotes. I feel closer to them when I can witness their lives and hope it somehow personally validates them to be seen, loved, helped and respected by Lou, the rancher, and the readers (me!). Yes. Lou is point-on with his perceptions and insights. It’s wonderfully enlightening for all of us. Thanks, Cindie, Linda, Gail and Kathy!